As the second edition of the 30×30 Dubai fitness challenge gets into full swing, action sports brand XDubai is bringing back X3 Junior Triathlon on November 23rd at La Mer ahead of the of its finale. 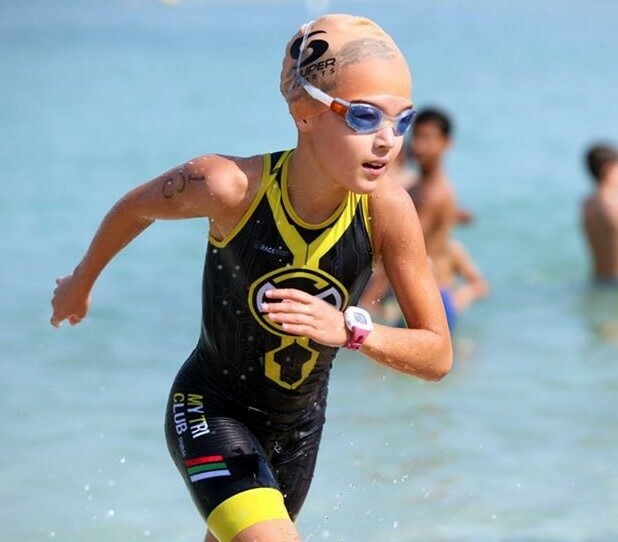 The triathlon is all set to showcase some of the greatest talents amongst UAE’s youth and is set to feature an exuberant pair of sisters, 14-year-old Juliette d’Othee and 12-year-old Thea d’Othee. Even though, the sisters don’t come from an athletic background, they have already made a name for themselves in the world of Junior Triathlon championships. The UAE-based sister duo from Belgium have won countless national and international contests and have now set their hearts on gaining Olympic glory. Juliette was inspired to take up triathlon by her friend at the age of seven, who was described as a massive bundle of energy by her parents, Alexia and Henry d’othee. They considered the sport to be a great outlet for her and encouraged her love for it, which eventually motivated their youngest daughter, Thea to take it up as well. “Growing up I was always jumping and running around, which drove my parents crazy, so one day a friend of mine told me about her sister who had taken part in a triathlon and asked me to sign up for it and ever since my first triathlon, I have been in love with it,” said Juliette. As a self-proclaimed bookworm, Thea was not particularly fond of the grueling training regime but as time went by and with a hefty prodding by Juliette, she acquired an undying fondness for it. While talking to this spirited pair of precocious sisters, it is impossible not to wonder where they find their drive and motivation from. According to Alexia and Henry, the sisters are self-motivated and it was their passion that prompted them to facilitate and enable them to take part in various competitions and events. “They honestly love it! It’s a true passion for them and you can see it when they are training and when they are taking part in these events,” said Henry d’Othee. The d’Othees are well-aware and totally supportive of their daughter’s aspiration to reach the Olympics, but don’t want any share of the spotlight as they believe that they didn’t do much to stoke their passion for Triathlon. “Some parents ask me, how I keep them motivated and I honestly don’t do anything. I really don’t know what to tell them because it is all them. At times, they are the ones who are waking the both of us up early in the morning – 5am – so we can take them to their training,” said Alexia d’Othee. The sisters are all set to dominate the X3 Junior triathlon under the guidance of the first Egyptian triathlete, Omar Nour who is equipping them with tips and tricks to improve their overall performance. Click here for more information and to purchase your ticket for the X3 Junior Triathlon. 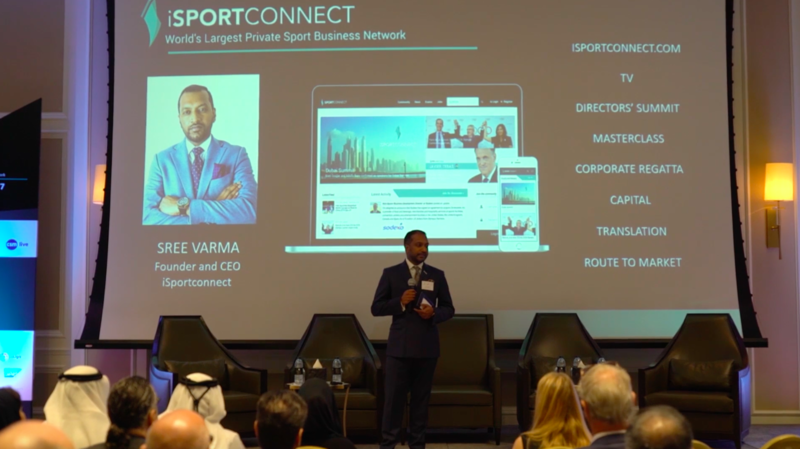 The world’s largest global private network of sport business executives are set to gather at iSportconnect, for the forthcoming 2018 Dubai Summit. The event, taking place on the 26th November, offers top-tier executives from premier rights owners, brands and broadcasters to experience and enjoy the learning and networking benefits of the exclusive event. “Our community has grown by thousands of new members. We have amazing new partners in international market leaders like Sodexo and ATPI and HoK,” says CEO Sree Varma. “We are working more closely than ever with LaLiga and our top-of-the-line specialist digital partners. We have added new experts in our office and really developed our platform,” he continued. The ever-growing social media landscape has had a big effect on the sports business industry, notably with events being streamed live via new platforms like DAZN, a Netflix-style sports service. “The Social Media impact has been huge,” Varma tells Sport360. “The media metrics that people use to measure success have changed dramatically. Sponsors are discovering new ways to engage fans. Now we are even seeing live rights move on to some of the social platforms,” he adds. Speakers at the two-day summit include Iain Higgins from the International Cricket Council (ICC), Rael Enteen from New York Jets, Daniel Rossomondo from the NBA, John Dollin from Arsenal FC and Grégory Bolle from LaLiga. “It’s fantastic because the ICC as a sports federation has been based here for the last 15 years and to actually see the sports industry here together in the Middle East at the heart of Dubai is great,” said Aarti Dabas, Head of Media Rights, Broadcast & Digital at the ICC. Invitation Policy: The 2018 Dubai Summit is an event for iSportconnect members who are from governing bodies, sports teams, brands and broadcasters. There is no fee to become an iSportconnect member. No sports agencies, professional service providers & suppliers are allowed to attend. The Sport360 team are here bringing you our top stories on Thursday. 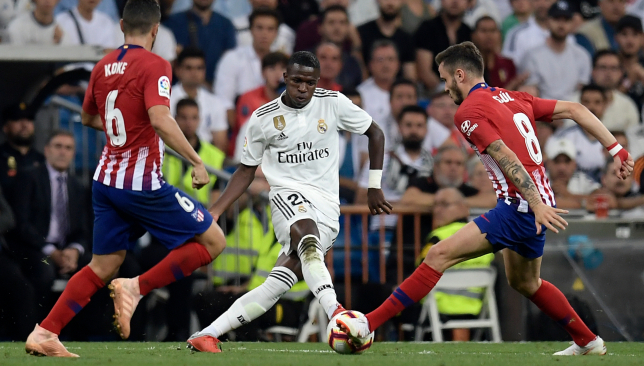 Former Brazilian World Cup-winning captain Cafu has heaped praise on compatriot Vinicius Junior. The 18-year-old has been making waves at Real Madrid despite his limited playing time since joining the squad this summer. In an interview with Fox Sports Mexico (HT/AS.com), the former AC Milan star insisted Vinicius can go to the very top at the Bernabeu and, in time, even replace Cristiano Ronaldo. 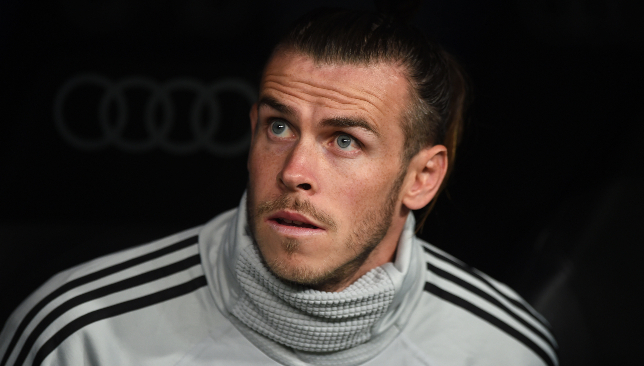 Christian Eriksen believes that Wales star Gareth Bale is in a group of players “very, very close” behind world superstars Lionel Messi and Cristiano Ronaldo. 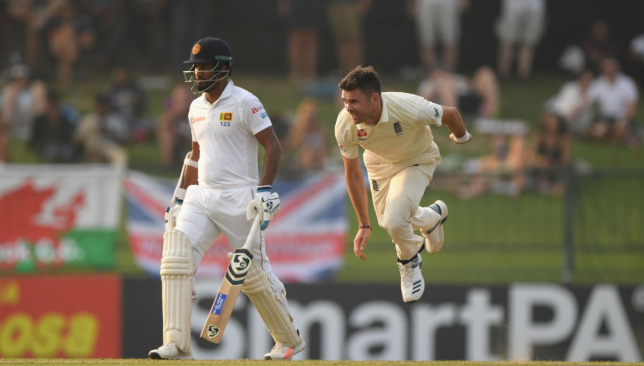 England and Sri Lanka battle it out in the second Test in Kandy. Follow the live score here. 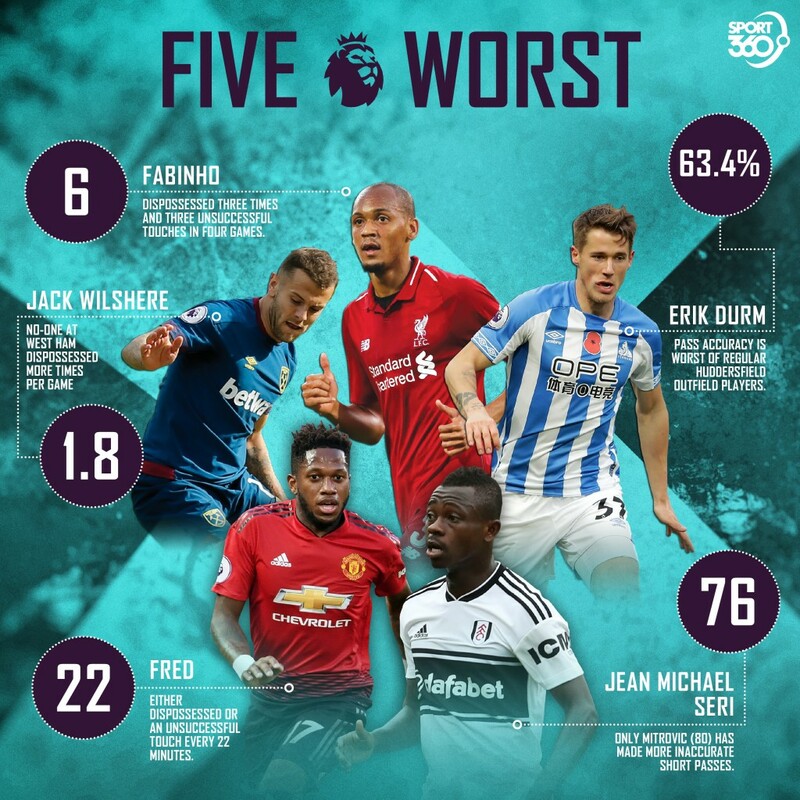 Our man Matt Jones picks his worst five bits of business done by Premier League clubs over the summer. When @PatrickMahomes5 and the @Chiefs offense are rolling, there's nothing else like it. "Always, I look forward and want more. I hope to do a very good job here."